Ability to manufacture Stainless Steel pipes as per API 5LC with 3LPE/3LPP Coating facility. Pipes can be supplied as per Customer specification also. Patna man, 3LPE / 3LPP Coating is a multilayer coating composed of three functional components. This coating consists of first layer which is a high performance anti-corrosion fusion bonded epoxy (FBE) second layer of a copolymer PE / PP adhesive for adhesion between the epoxy and PE /PP and an outer/third layer of polyethylene / polypropylene which provides mechanical protection. 3LPE Coatings provide excellent pipeline protection for small and large diameter pipelines with moderate to high operating temperatures whereas 3LPP Coatings not only provide the toughest, and the most durable pipe coating solution but also it provide excellent pipeline protection for small and large diameter pipelines with high operating temperatures. 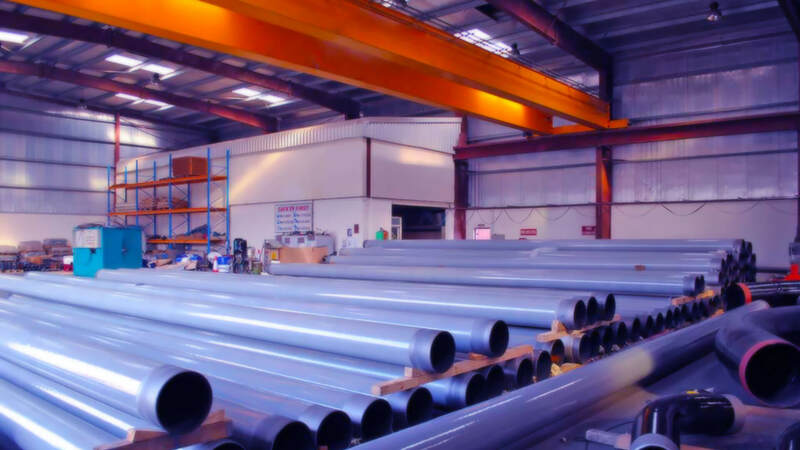 Stainless Steel Pipes can also be supplied with external 3LPE /3LPP Coating. Ratnamani's SFBE is single layer anti-corrosion coating which is consisting of high performance fusion bonded epoxy layer that provides excellent protection in moderate operating temperatures. 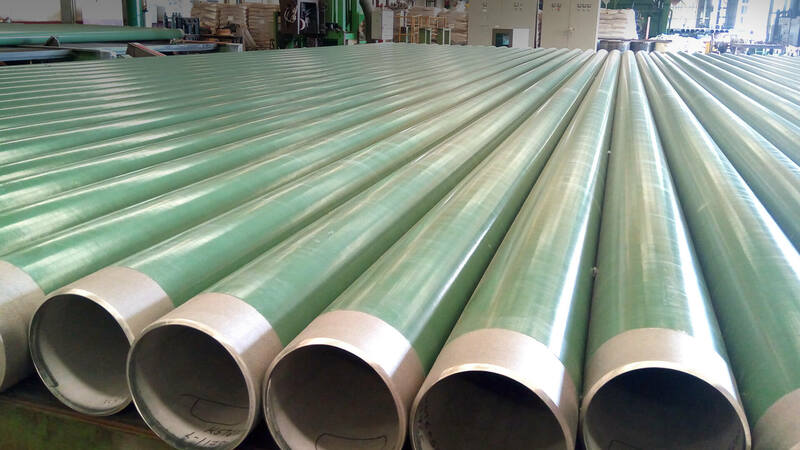 DFBE is a layer of anti-corrosion coating followed by abrasion resistant overcoat which provides excellent results for pipes being used under abrasive conditions. Note: 1 Pipes can be supplied as per Customer Specification also.